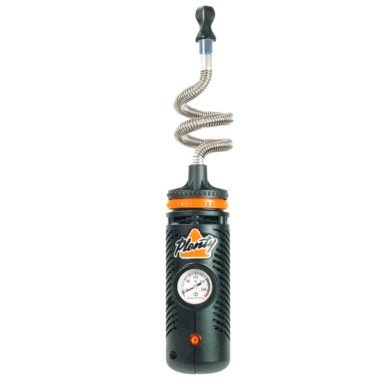 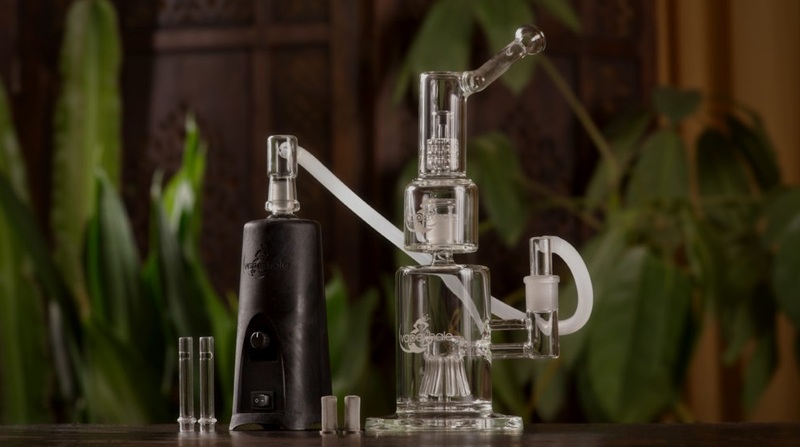 Home vaporizers are powerful and efficient. 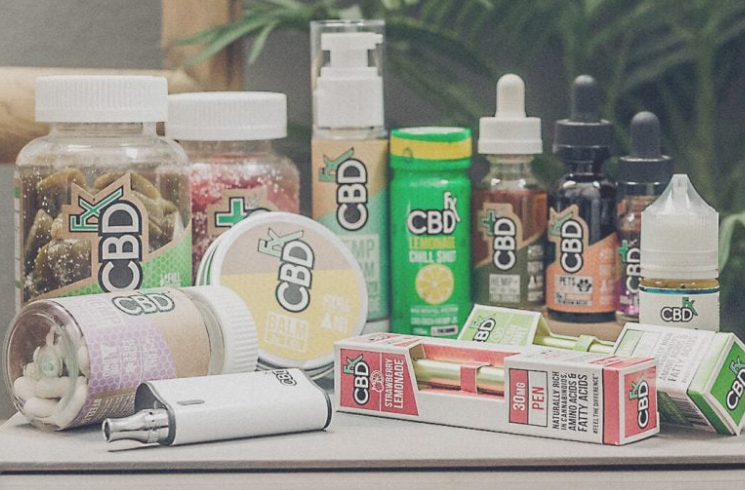 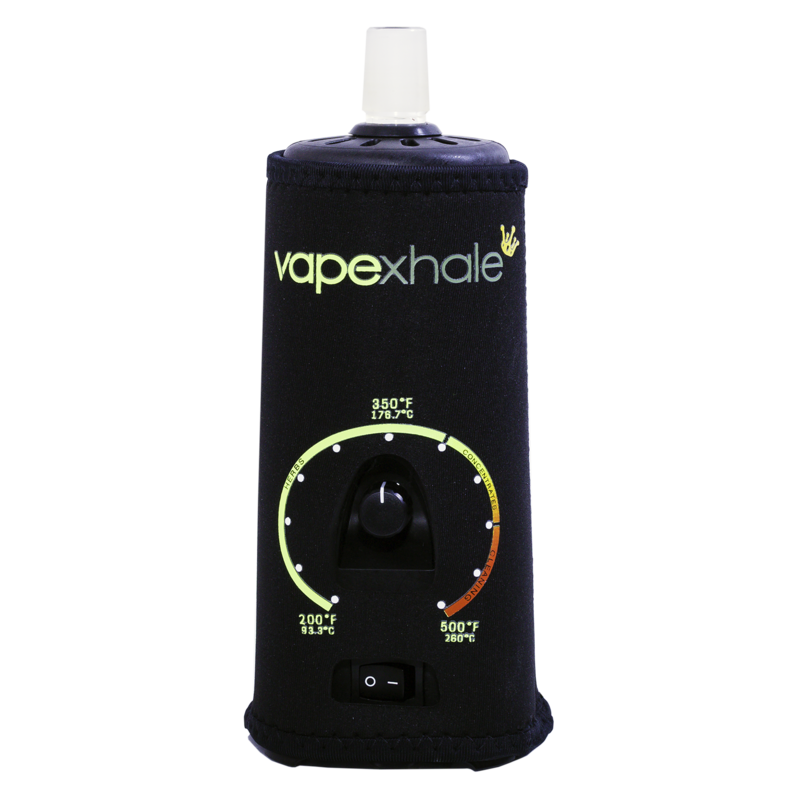 Portable vaporizers have come a long way in recent years and are getting closer to the level of how a desktop vaporizer performs. 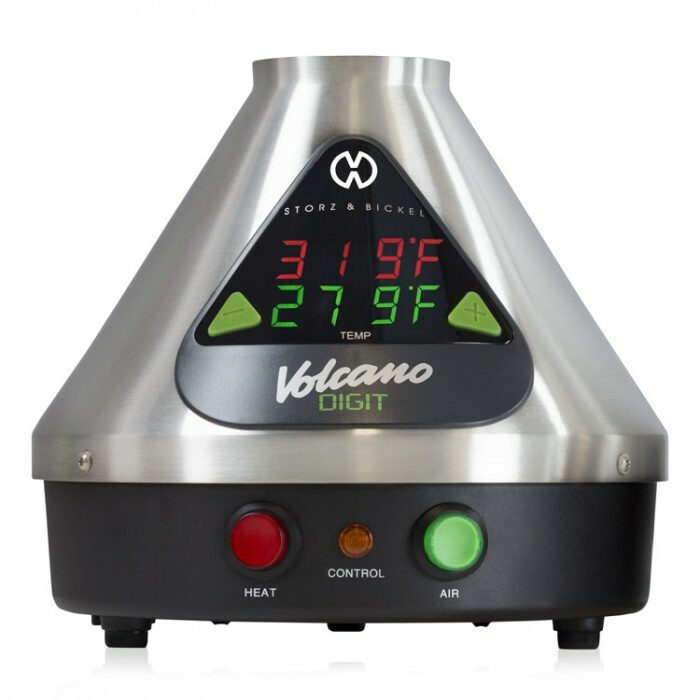 However, it still remains that the best desktop vaporizer outperforms the best portable one. 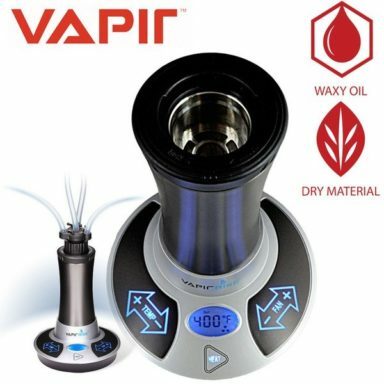 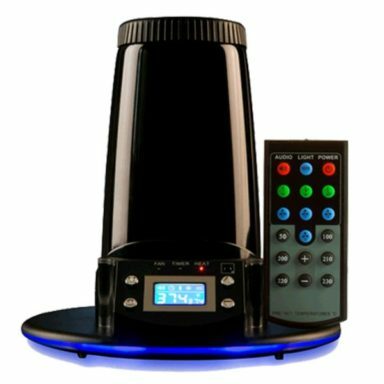 If you are looking for a powerful and efficient vaporizer for home use, we suggest having a look at the following options.